Zafira Kazul liked the chapter '19 enero 2007' from 'Diario de un boxeador gay'. 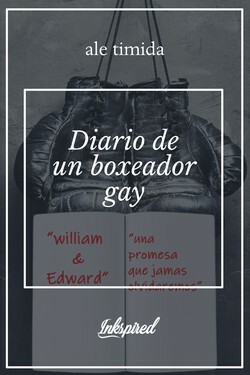 ale timida published a new chapter '19 enero 2007' from the story 'Diario de un boxeador gay'. 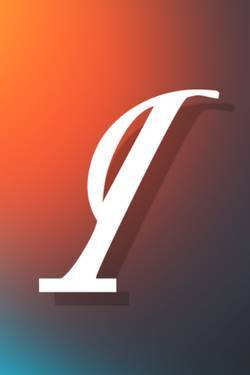 Diario de un boxeador gay's cover picture was updated. Pelea de amor 's title was changed to 'Diario de un boxeador gay'.